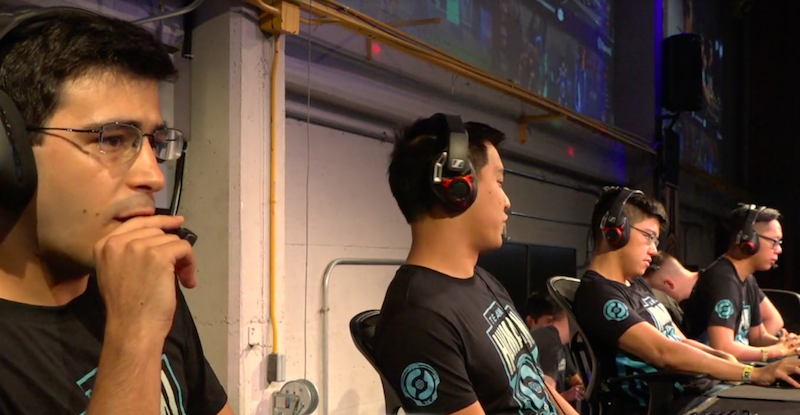 This was a natural follow-up to last year’s bout between humans and bots, when one of OpenAI’s machines defeated a top player in a one-on-one match. There were some restrictions on this five-on-five match—namely, the teams could only use 18 of Dota 2&#39;s 115 heroes—but the bots were still good enough to prove that humanity is doomed. In an increasingly darker world, games like Wattam emit a powerful light to brighten your day.